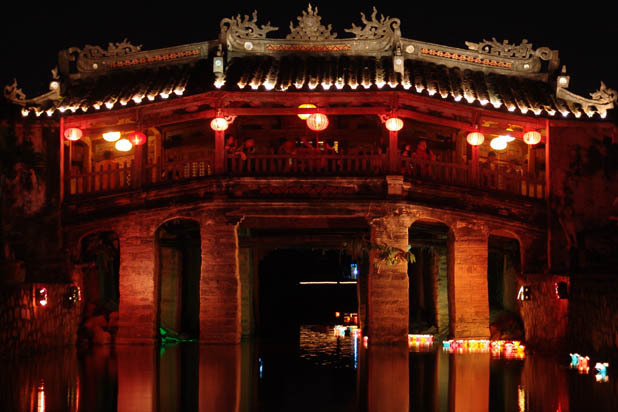 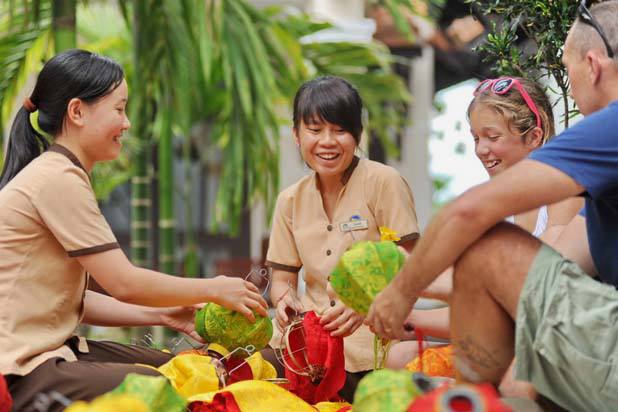 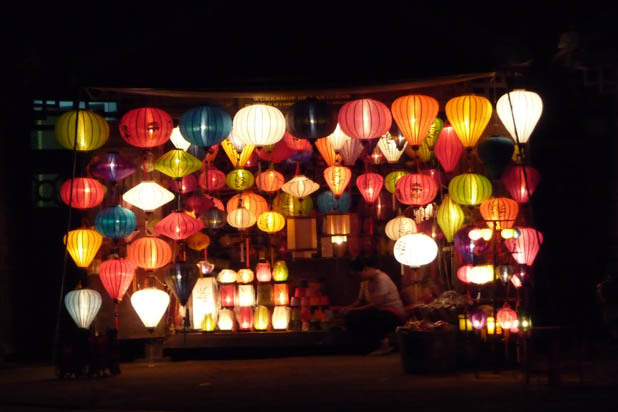 Where to find Hoian lantern ? 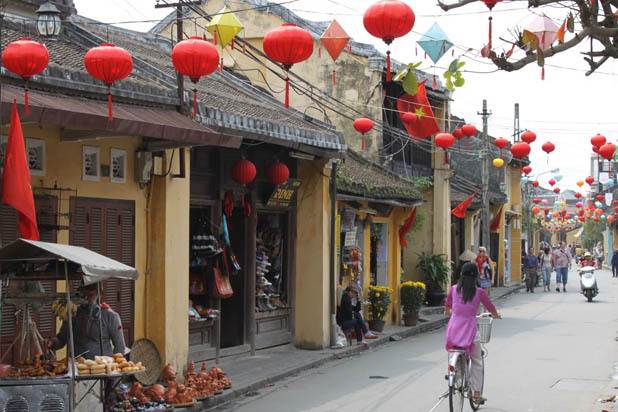 The old lanes of Hoi An are lined with vibrant lantern shops, creating a splendid little Disneyland every night. 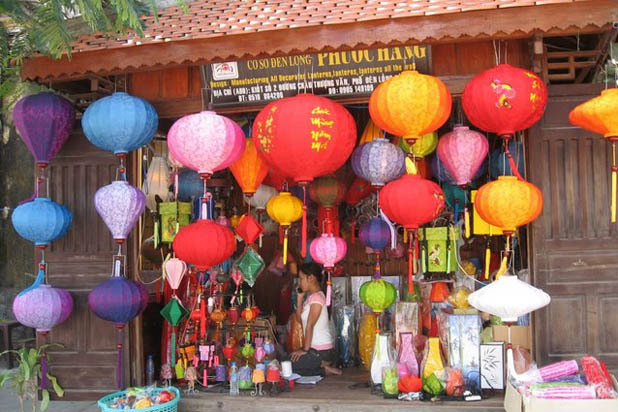 Many shops offer this class, just wander around the riverside front street and you will find some. 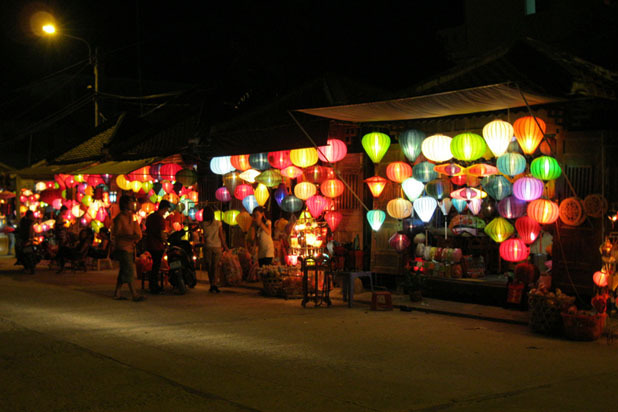 A large part of Hoian beauty is attributed to its beautiful streets adorned with colorful silk lanterns. 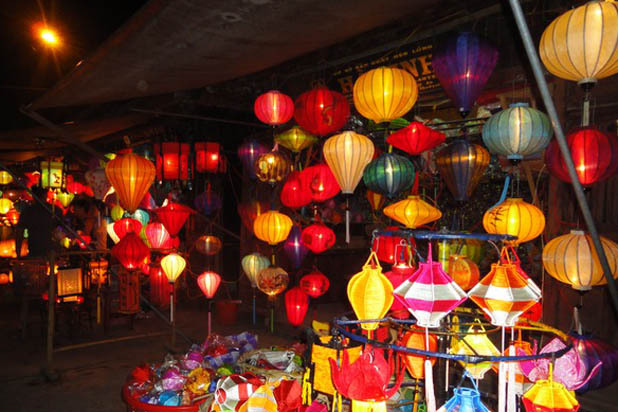 Join this activity to learn more about history, meaning and ways of making different kinds of lanterns. 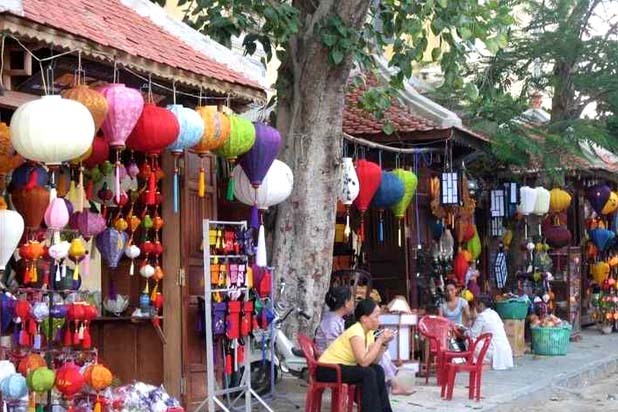 A nice souvenir to bring home with and a great way to test your skillful hands and artful eyes.